“Save time, space and money”, this original Meijer Handling Solutions slogan is now more important than ever due to the current economic situation nearly worldwide. Poor monetary circumstances have companies scrambling to find new ways to cut costs in order to remain competitive. The expense of hiring external experts for analysis or the implementation of automation systems simply are not feasible for companies who are struggling to survive. These companies need simple and inexpensive solutions which will create positive influence on their bottom line earnings. In difficult times, the simple solutions are often overlooked. Meijer Handling Solutions is proud to offer some of the most ingenious and cost effective solutions for helping companies reduce their operational costs. 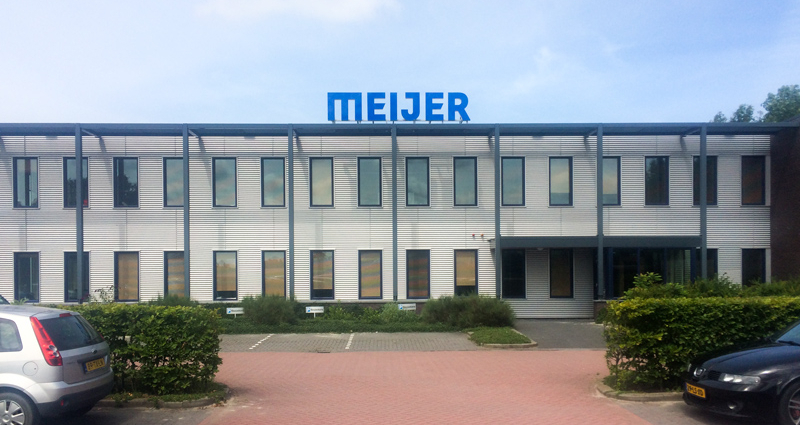 Meijer Handling Solutions B.V. is based in the North of The Netherlands. This 4th generation family business has grown to become the world’s largest manufacturer of telescopic lift truck forks which are sold under several trade names but the most well-known trade name is KOOI-REACHFORKS®. Meijer Handling Solutions is the original inventor of the hydraulic extendable forks, and with more than 30 years of experiences and thousands of satisfied customers, the KOOI-FORKS have become “the standard” for most forklift manufacturers. Because of specialization in deep-boor drilling technology and the experience provided by its sister company, Meijer BV, (a specialist in laser cutting and bending), Meijer Handling Solutions offers the highest quality products available. Meijer Handling Solutions invests a lot of its turnover in development and improvement of new and existing products. 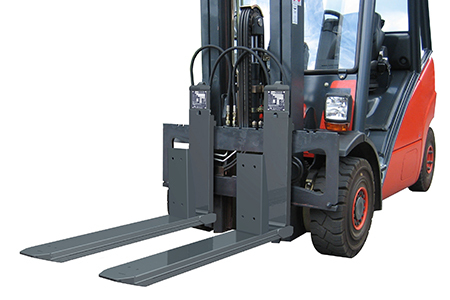 Safety is an important factor at Meijer Handling Solutions and partly because of this, the KOOI telescopic forks are prescribed by all main leading lift truck manufacturers. All Meijer Handling Solutions’s telescopic forks are produced accordantly to the specific ISO standard 13284. This international safety standard specifies that all forks need to be tested and approved with a safety of 3 just like ordinarily standard lift truck forks. The telescopic forks are always tested as a pair and will leave the factory after all kind of intensively tests and quality procedures.